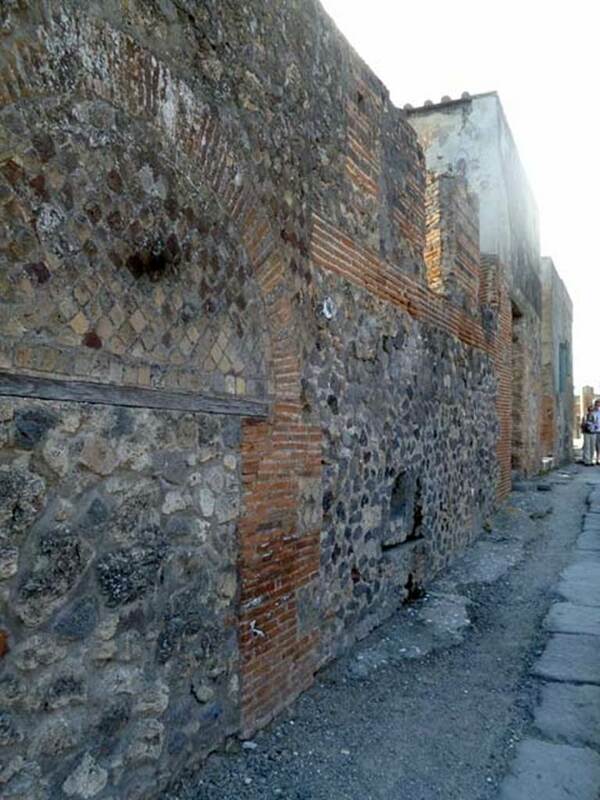 VI.17.29 Pompeii. Blocked entrance. Excavated from 1750. VI.17.29 Pompeii. May 2011. Front façade, with blocked doorway. Photo courtesy of Michael Binns. VI.17.29 Pompeii. May 2005. Blocked doorway. VI.17.29 Pompeii. December 2005. 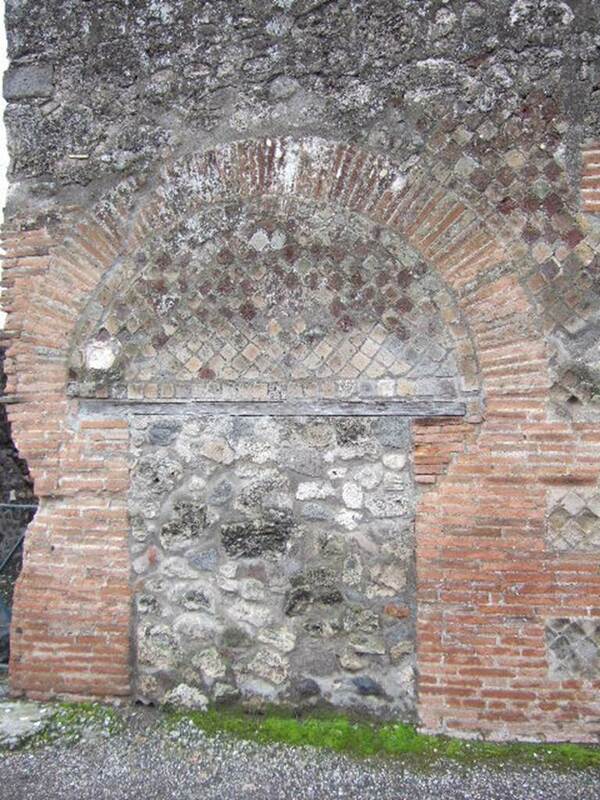 Blocked doorway. 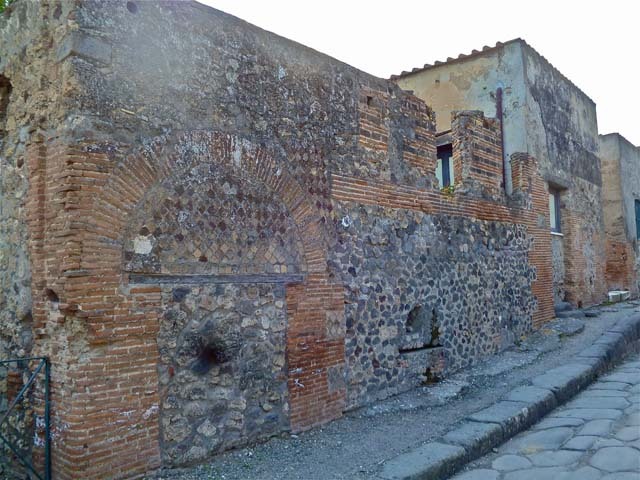 VI.17.29 Pompeii. May 2011. Looking north along front façade on Via Consolare. VI.17. 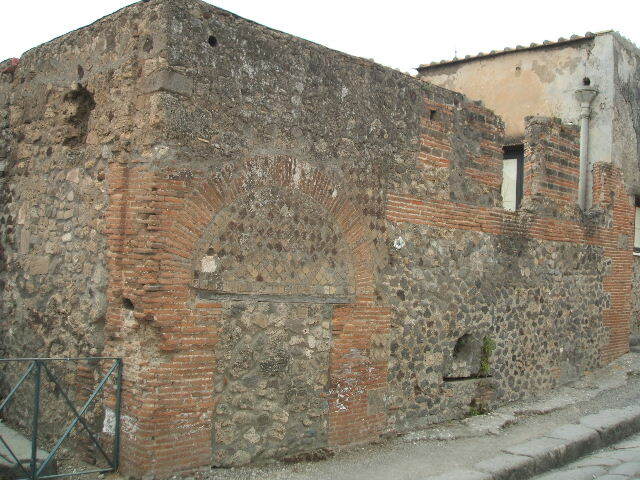 29 and or VI.17.28, Pompeii. May 2010. 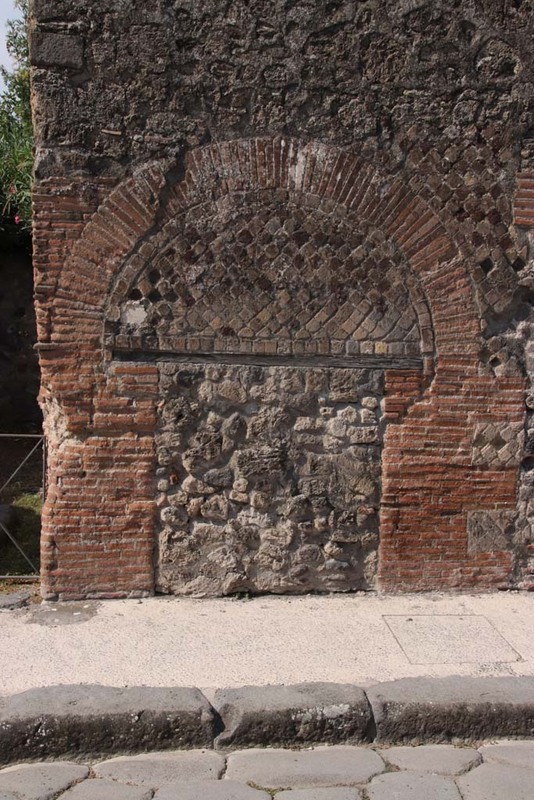 Wall facade on west side of Via Consolare.